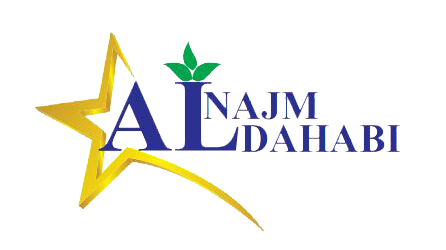 Alnajm Aldahabi (G.S) was establish in 2012 in Khartoum , Sudan as a research , production and distribution company of special animal feed supplements for productive animals (sheep , goats , dairy , cows , etc. ) . These special supplementary products are known as MINERALIS LICKING BLOCKS & VITAMINS – MINERALS PREMIXES AND they are used for increasing and improving the animals’ production factors. Alnajm Aldahabi G.S Lick blocks play a significant rote as simple and cost-effective mineral supplement for breeding animals. The animal helps itself the lick block instinctively according to its individual need . G.S L ick blocks are available in different sizes , pure or with minerals , trace elements and vitamins as well as indifferent flavors . With their special composition complex , the licking blocks as a supplement to a good quality daily food ratio , mange to increase the animal’s appetite and productivity in milk and meat, improve the quality of the produced milk, prevent several diseases , achieve better pregnancy and generally help the animal to become healthier and more productive .